Find yourself a bargain and help the cats too. 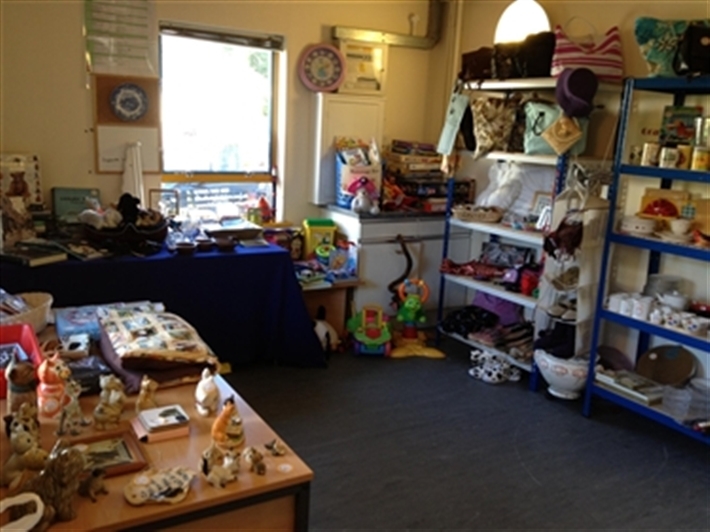 Stock always wanted so please drop off unwanted gifts, books and saleable bric-a-brac. Sorry no clothes or electrical items. You can make a difference by shopping at CP.